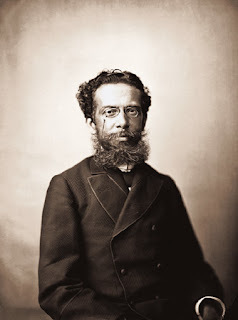 Arguably Brazil's greatest writer, Machado de Assis used the "mulatto escape hatch" and was known to "whiten" his photographs. This photo by renowned Brazilian photographer Marc Ferrez leaves no doubt as to his African DNA. 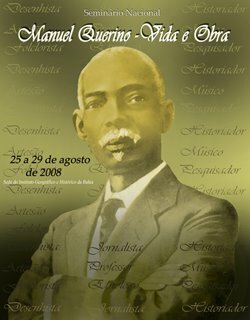 Literary critic Harold Bloom may have considered Machado a black writer - in fact, the "greatest black writer in western literature" - but few Brazilians do. 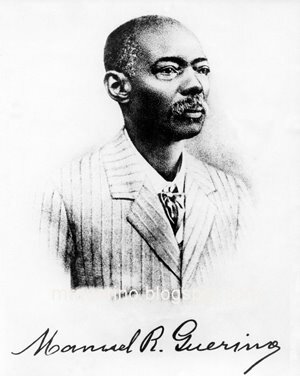 If his colour is recalled at all, he is considered a mulatto, but his African ancestry would come as a surprise to many people in a country where he is revered as a literary giant.